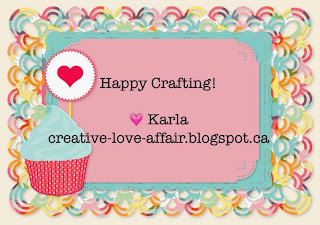 Karla Yungwirth Designs: Pretty Cute Stamps Feature - Watercolour Gnomie Card! 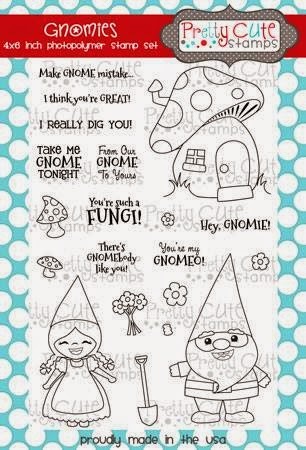 Pretty Cute Stamps Feature - Watercolour Gnomie Card! 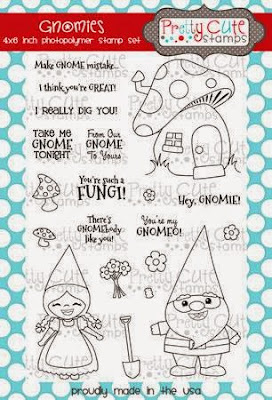 Ohhhh, the stamps included in this Gnomies set by Pretty Cute Stamps are sooo cute! They make me smile every time I see them! I found a scrap of wood grain white cardstock in my stash and thought it would be perfect as the background for this watercolour card. I love the look of top folding cards and rounding the bottom edges just seems to add a fun element. And, in case your wondering, this very pretty paper in the background would be a piece from the Brushed Collection from CTMH! I used a 'no line' watercolouring technique here - I stamped my images with Antique Linen Distress Ink onto watercolour paper and then used Distress and Tombow Markers to watercolour in the images. Because the Antique Linen is water reactive and a light colour it simply blends into the colour marker I used and you don't see a rigid stamped line! 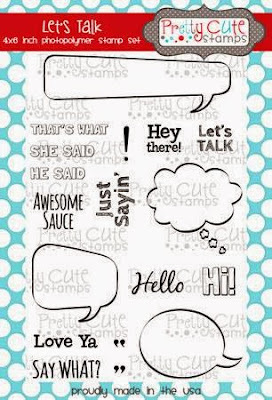 I stamped the 'clouds' with a speech bubble from the Let's Talk stamp set from Pretty Cute Stamps - another of my favs! Then I used a white gel pen to draw stitching lines around the edge after watercolouring and stamping with a couple adorbable Gnomie sentiments. Taking a cue from Raven, another one of the talented Pretty Cute Stamps Design Team members who is always doing something incredibly crafty, I used Shrinky Dinks plastic to stamp on the mushroom house and coloured it in with Prismacolor Markers before shrinking it with my heat gun. How cute?!! Wouldn't this make a cute charm for a bracelet?! Inside, I stamped the speech bubble and added the Hello sentiment using the Let's Talk set. A few sequins adds the finishing touch. Thank you so much for stopping by today! 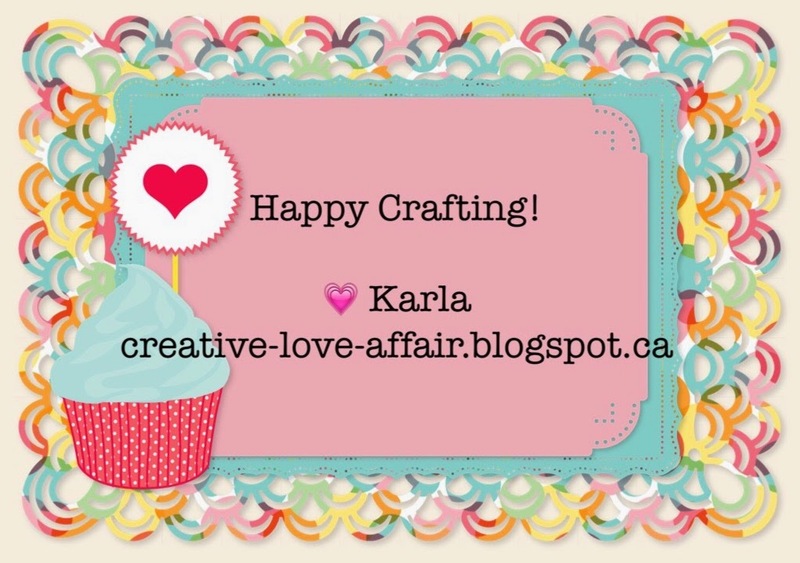 I hope you're inspired to do something crafty today :) The Pretty Cute Stamps store is always open and you can see what inspires you to create! Oh my gosh, this is so sweet and so clever! LOVE the shrinky dink mushroom house and that oh so adorable gnome!! Fantastic details! Thanks for sharing and joining us at Inspiration Destination. Hope to see you again and good luck! I love this. The little is so sweet. I must try it. Thanks so much for all your inspiration. Love, love, love. Hi again.I meant to say the little mushroom is so sweet. I've never used Shrinky Dinks. Just getting a chance to really look at this and wanted to tell you what a great job you did on it!! I haven't tried the "no line" technique yet, but it's on my "to do" list. This card is super adorable! !